Oahu's #1 full service home reconstruction company. Restore your home back to the way it was, Or, even better! Even when you think it’s hopeless to restore your home, Rescue One Restoration remains the expert choice in complete home reconstruction. We deliver a broad range of service options that protect your home from further damage, as well as convenient ways to renew your house once more. Our company has serviced the greater Honolulu, Hawaii community since 1986. Today, we are still helping more area residents and business owners pick up the pieces after disasters strike. Call the team that has the experience you trust to restore your home from any event completely. Get the quality reconstruction that you deserve and choose us. Our service has solutions for any concerns that you have, be it fire and smoke, water, or mold damage. We have the reconstruction experience you can rely on to rebuild any structure that got destroyed, as well as ensure that health concerns get handled before returning you inside. 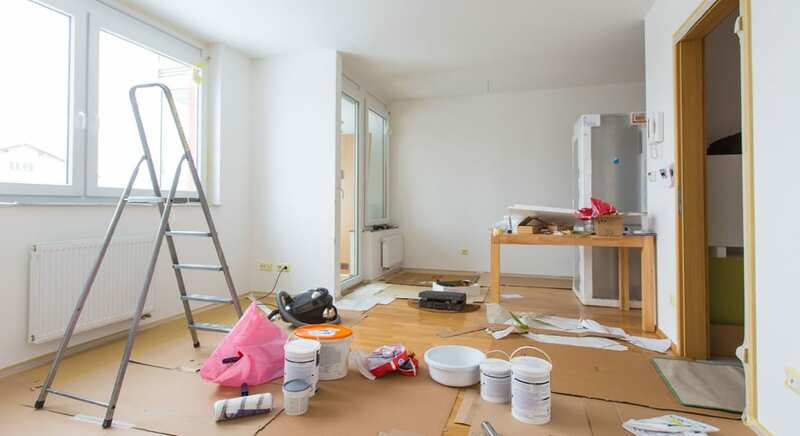 We only use the latest in professional tools and equipment to ensure that we remove as much moisture, mold and mildew, and toxic fumes and residue that might remain on walls, floors, ceilings, and other surfaces. When other contractors only worry about the building’s structure, we ensure that your family will stay safe. When you need fast, reliable service and in-depth repairs, no one else restores your home as our team does. There’s a reason why, 32 years later, we’re still the top name in home reconstruction services. Call Rescue One Restoration today for a free estimate or to schedule us for your home reconstruction needs. We promise only the best results at affordable prices every day.